It soothes, heals and keeps your skin itch free during pregnancy. 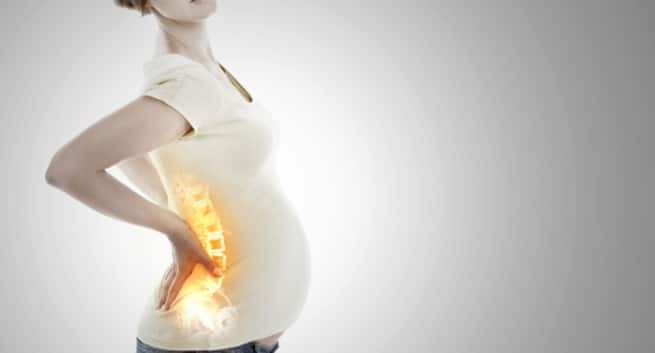 Pregnancy rashes can be extremely uncomfortable at times. Like many other mothers, I too faced this problem during my second trimester. Nothing settled with time and by the end of the third trimester, it just turned worse. I tried all the remedies that I could to get relief from the itching, but nothing helped, not even those hi-end brand creams that promised nine hours of moisturising. That was when a friend advised me to use coconut oil as a rash-relief agent. First, I detested it as coconut oil is thick, greasy and sits on the skin for a longer time rather than getting absorbed, like other moisturisers. But when the itching took a turn for worse I tried to apply it. All I can say is that coconut oil turned to be a great moisturiser. Obviously, the rashes occurred in the most unwanted parts, especially on the fold of the skin – armpits, inner thighs (most painful area), knee folds, under the breasts and more. Applying coconut oil on these parts really did help and within a day or two the itching subsided. While there were some visible scars of the rashes left behind but the itching did subside. However, it was only after I started reading about the benefits of coconut oil and its effect on skin did I realise it’s worth. Later I learned that coconut oil is also touted as one of the best moisturising agents. A study published in the journal Dermatitis in the year 2004 showed that Xerosis a skin condition associated with dry, scaly, rough and itchy skin that was common in tropical areas was best treated with coconut oil. The study also concluded that coconut oil is a better moisturiser than mineral oils used for the same purpose . Well, another study also concluded that virgin coconut oil not only acted as a good moisturising agent but also had healing properties. 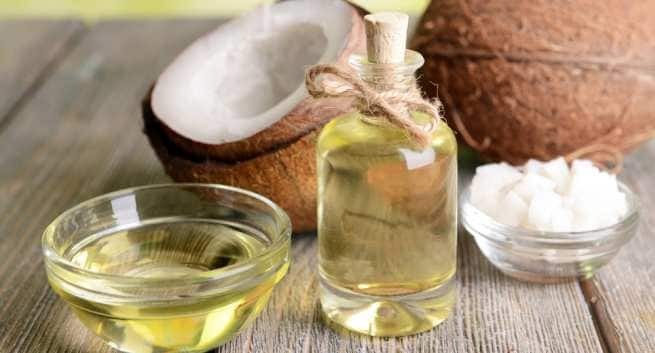 In the journal Skin Pharmacology and Physiology a study pointed out that a study done on rats showed that coconut oil helped to heal excision wounds in rats due to a variety of biologically active components present in it . Sometimes your rashes could be so troublesome that itching could also lead to wounds on the folds of the skin. While medicated creams can be of some help coconut oil can keep your skin safe and nourished too. The choice is yours. In my case it was coconut oil that worked wonders. If you don’t believe me check the studies to know its benefits. Wash the area thoroughly where you intend to apply coconut oil. Dirt, grime and sweat could get trapped under the layer of oil and lead to other infections. After you applied coconut oil to your rashes dab with a tissue paper or clean cotton cloth to remove excess oil. Remember to wash the area well before you reapply oil to the same area. 1. 1: Agero AL, Verallo-Rowell VM. A randomized double-blind controlled trial comparing extra virgin coconut oil with mineral oil as a moisturizer for mild to moderate xerosis. Dermatitis. 2004 Sep;15(3):109-16. PubMed PMID: 15724344. 2. 1: Nevin KG, Rajamohan T. Effect of topical application of virgin coconut oil on skin components and antioxidant status during dermal wound healing in young rats.Skin Pharmacol Physiol. 2010;23(6):290-7. doi: 10.1159/000313516. Epub 2010 Jun 3. PubMed PMID: 20523108.